You always fight for the things you love, and in Dov Charney's case, that's American Apparel, the label he founded from which he was recently ousted as CEO. In the aftermath of his dismissal, there has been plenty of talk about what's next for the disgraced Charney, who is currently fighting tooth and nail to get his company back. 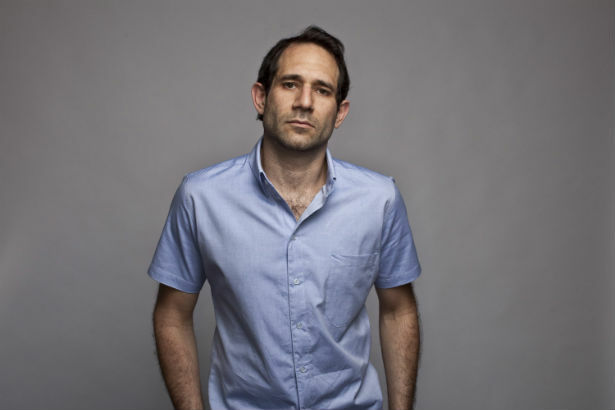 After being fired over accusations of misconduct (which he firmly denies), Charney's vowed to do everything in his power to reclaim control over the company he founded. The New York Times reports that Charney has borrowed about $20 million from investment firm Standard General to purchase a stake in American Apparel, which would give him control over 43% of the company. Compare that to the 27.2% stake Charney's working with now. His agreement with Standard General will make him the owner of the stock he's trying to purchase, but of course, the buyout's already being met with opposition. American Apparel's board developed a shareholder's rights policy over the weekend that does not recognize Charney as owner of the shares Standard General purchased. The agreement will also dilute the value of Charney's shares once put into effect–if a group buys more than 15% of the company's shares, or if someone who owns that many shares buys any more. This poison pill was set up specifically to bar Charney from buying his way back into the company. Meanwhile, American Apparel is moving forward trying to pay off some of its debts, including a $10 million dollar loan from Lion Capital. We doubt Charney will ever be able to have his company back, but one thing is clear: he's not giving up on that dream anytime soon.